Shopify Google Shopping Integration – how to start and how to prepare for success? The best part about Google Shopping is that it takes your product attributes as the keywords. This alone increases your possibility of reaching more potential customers. This is so huge that you can’t miss implementing. That is one but there are more reasons why you should start your Shopify Google Shopping Integration. Think about the number of products that you have in your Shopify store. Now, think about their attributes. Any combination of product attributes such as product size and category can be the keyword used to display your products. Someone searches for a large t-shirt and Google Shopping may display your products, or the same product may be shown for a cotton t-shirt. The size and category were taken at the first ad display and at second, the material and category were taken as the keyword combination. 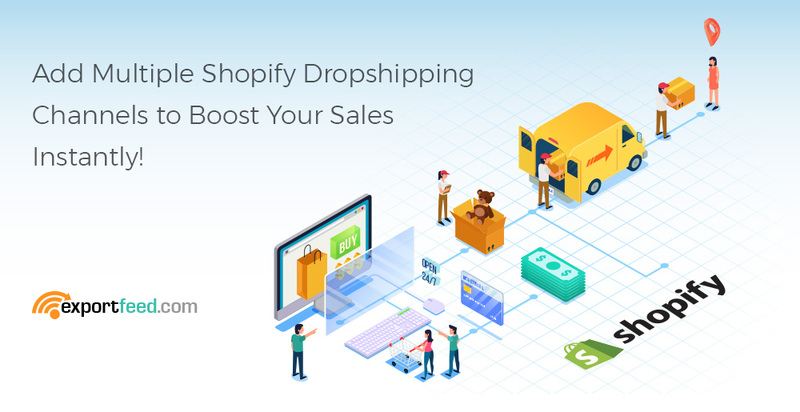 Add Multiple Shopify Dropshipping Channels to Boost Your Sales Instantly! How to add multiple Shopify dropshipping channels? Dropshipping is regarded as a convenient way to sell products online since the retailer does not need to hold a single product in his/her inventory. 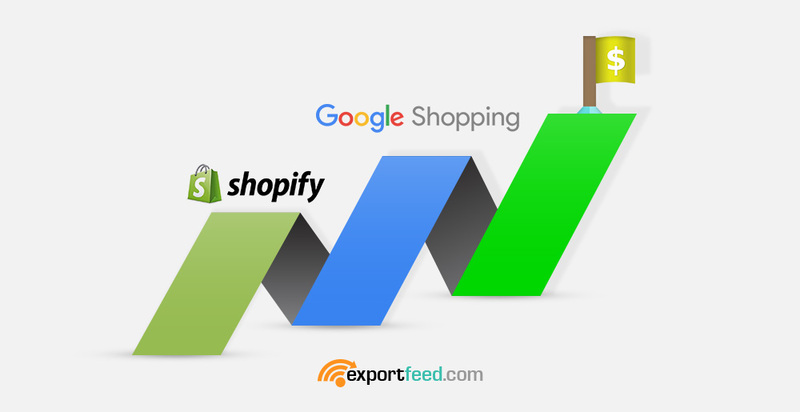 Export products from Shopify to Google Shopping. Export variations, product descriptions, product prices, pictures and images, sizes, colors and other product details from Shopify with only a few clicks! Export products from Shopify to Google Merchants. Export variations, product descriptions, product prices, pictures and images, sizes, colors and other product details from Shopify with only a few clicks! Sell your products from Shopify to Google Shopping!